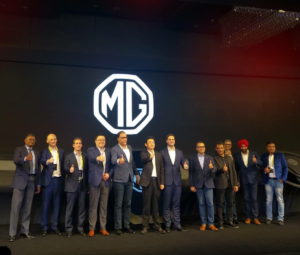 Morris garages or MG motors is a British Automotive Company that unveiled their latest gen-next car MG Hector during the latest event at JW Marriot in Aerocity, New Delhi. MG Motors is all set to launch its all-new futuristic SUV namely MG Hector in India in the sizzling month of May. Before mentioning the features, we would like to share that the brand ambassador for this amazing SUV is our very own Sherlock Holmes or Benedict Cumberbatch. Isn’t it exciting already? Rajeev Chaba is the MD of MG India and during the unveiling, there were several other famous people graced the event which are, Krishnan Chatterjee( CEO & HOM India SAP), KulmeetBawa( MD Adobe India& South Asia), PrasnanAgarwal (CEO of Ganna), Tsjerk-FrisoRoelfzema (VP TomTom Europe and Asia), Gaurav Gupta ( Chief Commercial officer MG India), Travis Lench ( Microsoft India), Juergen Hase( CEO UNLIMIT), Zu Sijie(vice president) , Charles Kuai(Nuancs) and Krish Inbarajan(CISCO). During the event, MG gave us a demonstration of the latest technologies that are used in this first Internet Car. The terms used for MG Hector were connected car, Internet car and the internet of things which show an SUV with a capability of connecting to the internet through a committed network connection inside the car. This SUV also keeps all the devices inside the car connected to the internet. MG Motors has partnered with technology companies like Microsoft, Cisco, TomTom, and Ganna to offer unmatchable services through Hector to all the customers. Voice assistance: The car is fitted with a voice assistant that is cloud-enabled and based on artificial intelligence. It can accept over 100 voice commands to control various operations like radio control, sunroof, windows, climate control, etc. Head Unit: The head Unit or the Brain of the Car is about 10.4” and is mounted vertically for enhanced ease. 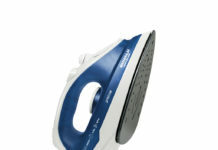 It is larger than most of the tabs available in the market. 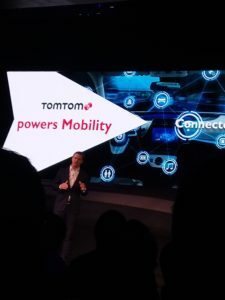 The launch of TomTom in India: TomTom is the global leaders in automotive maps and navigation as its maps are up to date with real-time traffic data. MG Hector is loaded with TomTom navigation that plans all the routes and picks the one that helps you travel within the least amount of time. Regular Updates: Morris Garages India will make sure that the car is updated as soon as the new update is available. Security with E-Call: The Car has a highly progressive and useful safety and security feature which is E-Call that gives an instant emergency response. In a situation when airbags get deployed, E-Call sends the message of your site to the response team. MG’s customer care will reach the vehicle immediately with E-Call. iSmart Mobile App: MG Hector owner needs to download the iSmart application for mobile that scans the car for information like the place, car lock, etc. Using the app, the owner can lock/unlock the car, roll down the windows or switch on the temperature control remotely. It will also check the tire pressure, service schedule, etc. Morris Garage has partnered with Ganna the music app and you will get a premium account free in your car. 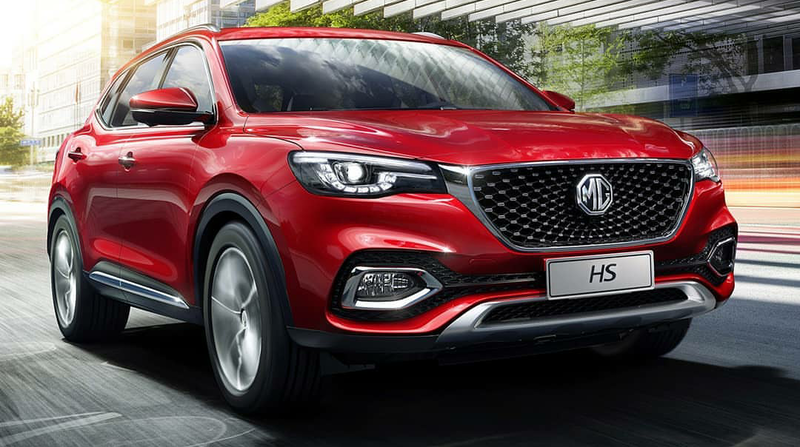 MG Hector is going to be the first SUV that will offer 48V mild Hybrid along with 1.5L of Turbo petrol and a 2.0-liter diesel variant. MG offers an iSmart infotainment and assistance package that will be free for the first few years. 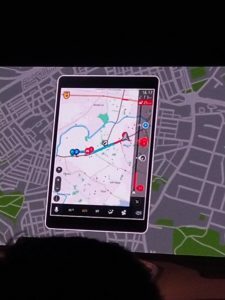 MG Hector also has iCall with which drivers can connect with Pulse Hub and receive information services. 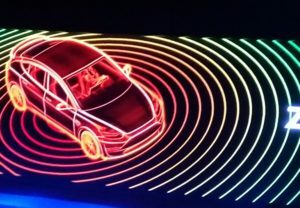 It is expected to be launched in May or June this year, this internet car is expected to be in the range of Rs. 15-20 Lakhs. 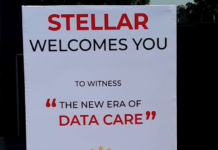 MG has also partnered with Cisco, Microsoft, Unlimit, and Accuweather to name a few. MG Hector has an embedded mobile Airtel sim-card with 5G-ready IPv6 internet protocols that can help the car connect to the internet wirelessly. The styling, interiors, and features of the car have been optimized for the Indian Market. Final words: I was really impressed with the amount of goodness this internet futuristic SUV is here to offer. I’m eagerly waiting for it to hit the road. Wow! That seems like an amazing car! Love the look of it and the features seem great! Will share this with dad! This seems interesting. Waiting for the launch. 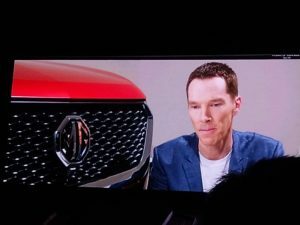 Wow, Benedict Cumberbatch is the brand ambassador! I am already in love with the car! Anyways, the car seems to have some great features and looks good too. Waiting for the car to arrive on the Indian road! Wow, this is such innovative idea . I am sure it will effect a lot about pollution and reduce it. Hopefully will witness real the experience soon. This car seems so cool! I’m rushing to tell my husband about it, as he’d love to know. The features are mind blowing. Happy for the launch. Cant wait to see it on Indian streets.